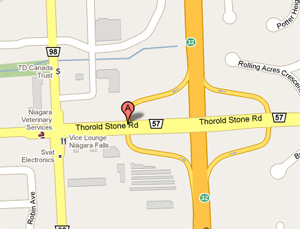 FULL & SELF SERVE LOCATIONS THROUGHOUT NIAGARA! 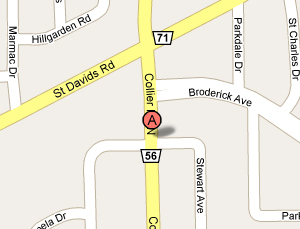 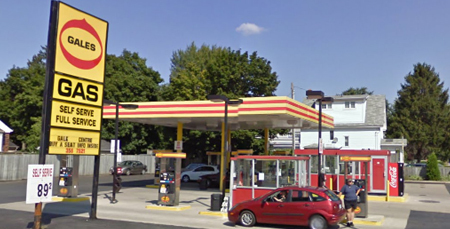 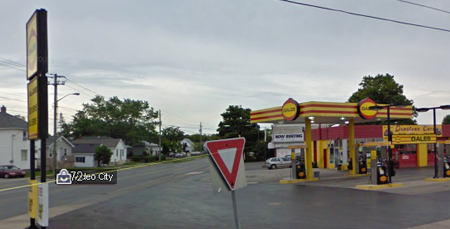 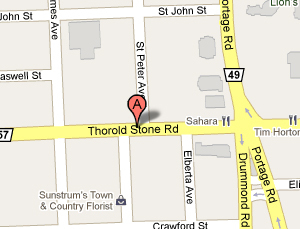 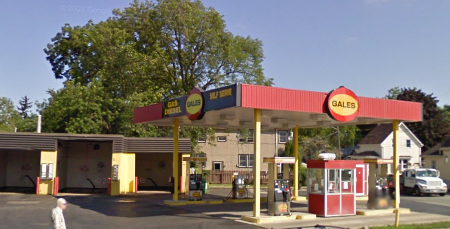 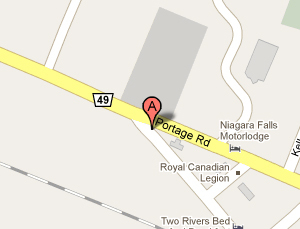 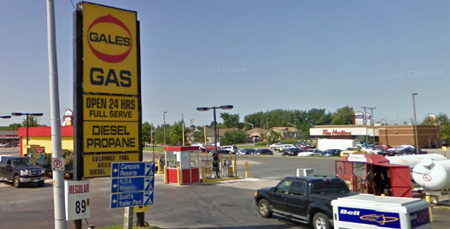 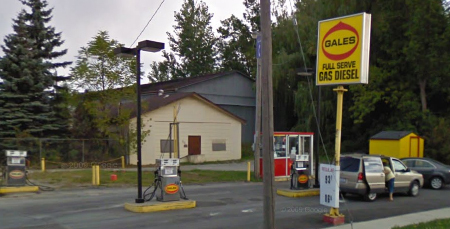 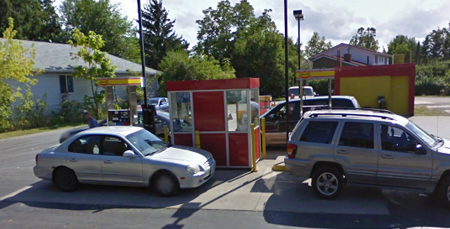 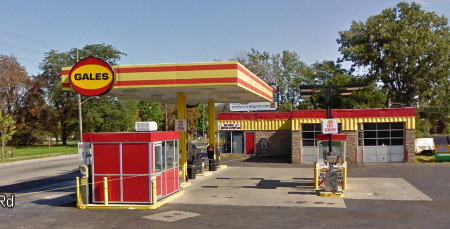 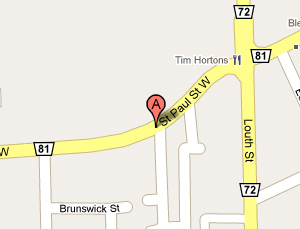 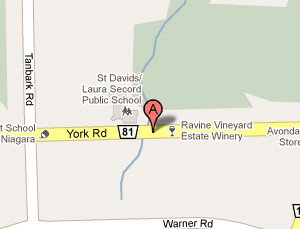 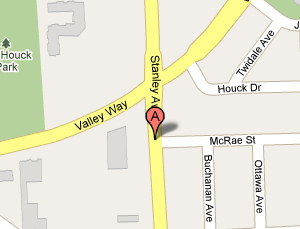 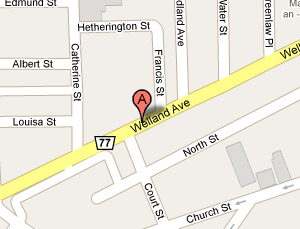 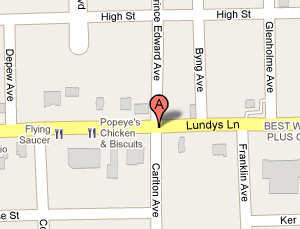 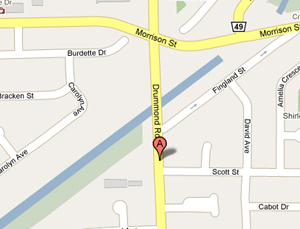 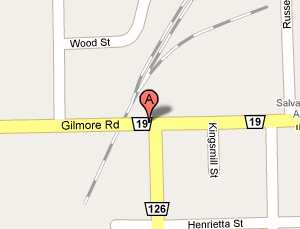 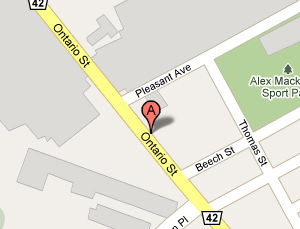 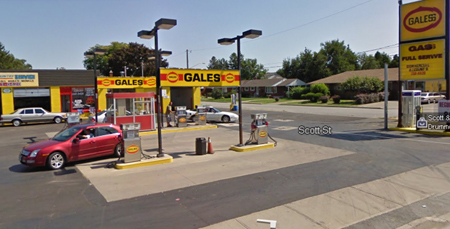 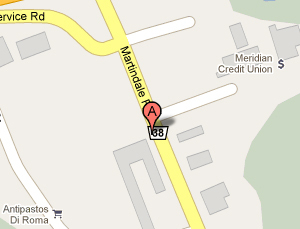 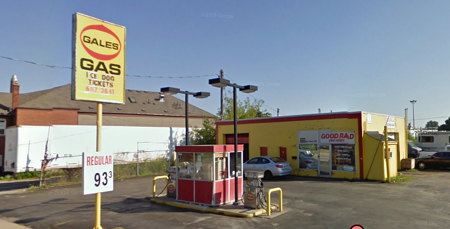 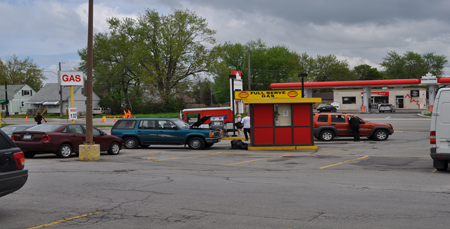 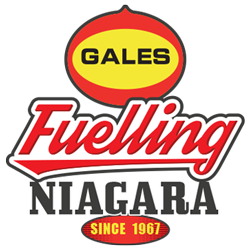 With FIFteen Gas & Fuel Stations throughout the Niagara Region, you are almost always near one of our locations. 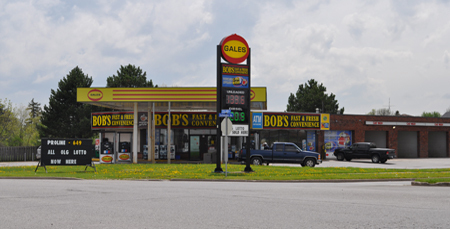 Please see below for a listing of our locations and the amenities you can expect at each location. 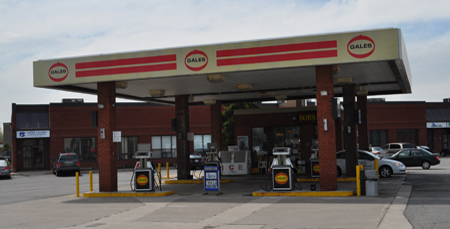 All locations accept VISA, MASTERCARD, AMERICAN EXPRESS, DEBIT, DISCOVER CARD & DINER’S CLUB, Gales Gift Cards, Gales Commercial Cards, and cash. 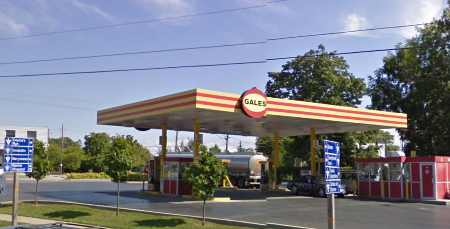 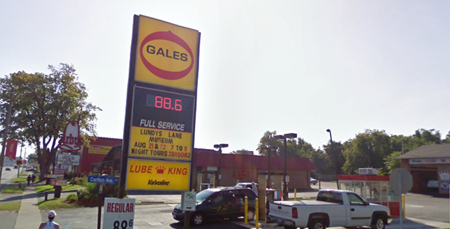 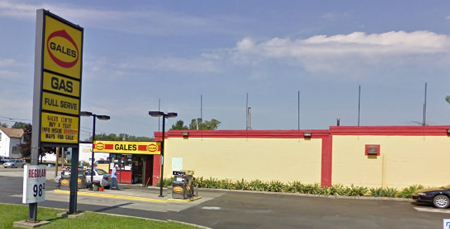 You are also able to purchase Gales Gift Cards at any of our locations, which can be redeemed for purchase of any products at Gale’s Gas Bars/Bob’s Fast & Fresh. 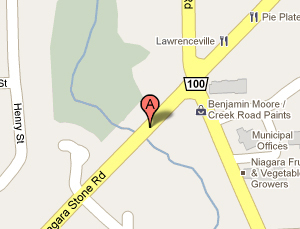 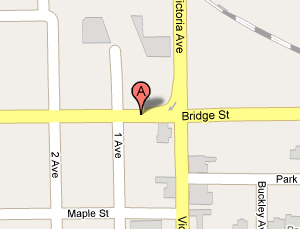 CLICK ON THE LOCATION TO VIEW A LIST OF THE AMENITIES PROVIDED.